Size of this preview: 767 × 600 pixels. 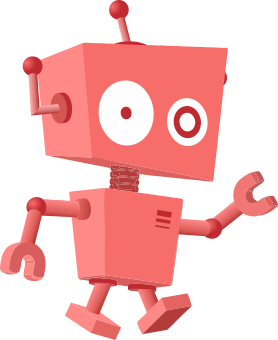 Other resolutions: 307 × 240 pixels | 1,106 × 865 pixels. 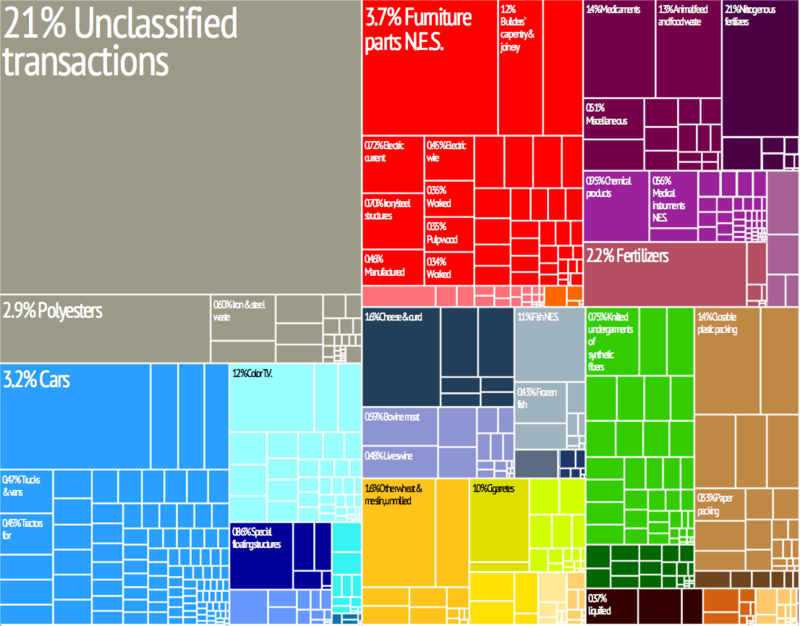 Description: Graphical depiction of the country's product exports in 28 color coded categories. Each colored box represents one product and its size is proportional to the share of the country's total exports that the product represents.